Chauffeur driven cars for both business and individual clients in Redditch. Do you live in or around Redditch? Are you looking for the best way to explore the town? If you are then one option you may want to consider is hiring a chauffeur driven car. 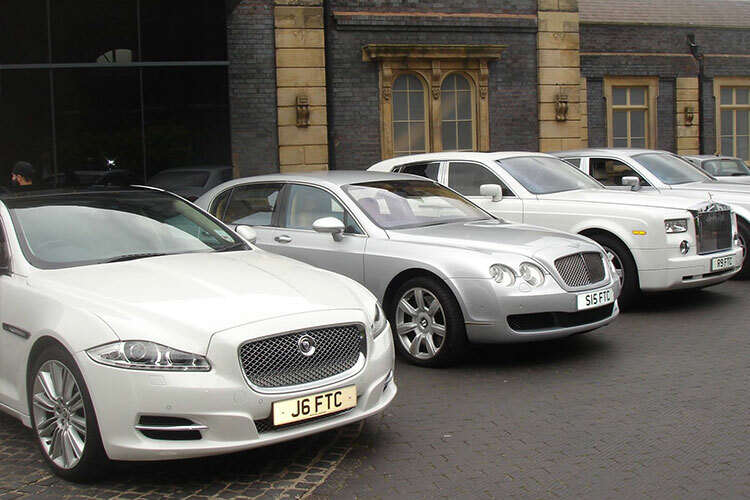 There are many advantages to hiring an executive car in Redditch. 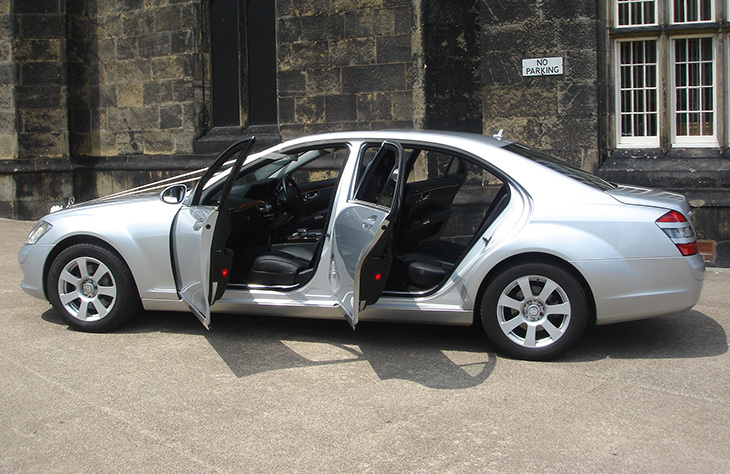 You could use the chauffeur driven car to take you shopping or for an airport transfer. At times when you need a ‘pick-me-up’, an executive car can be perfect. You will feel fantastic as you go from shop to shop like a member of the royal family, especially with our chauffeur service. We have a great selection of cars to suit every taste. If you want to splash the cash and enjoy the ultimate in luxury, the Phantom is by far the best choice. This unique car benefits from push button doors, an extra-large grill and supreme comfort. It is one of the most expensive chauffeur driven executive hire cars in existence and it isn’t hard to see why. The town isn’t too far away from Birmingham. So you could make use of our handy airport transfer packages if you need to fly out from Birmingham airport. We also offer a range of other packages that you might be interested too. The main thing to remember is that chauffeur driven transportation doesn’t have to be stupidly expensive. We have many affordable options for every occasion. We also cover the surrounding areas of Redditch, including Batchley, Southcrest, Oakenshaw, Lakeside, Enfield and Dagtail End.